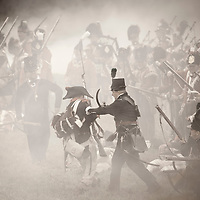 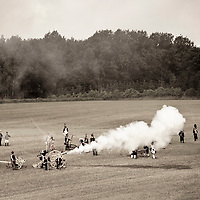 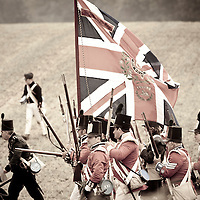 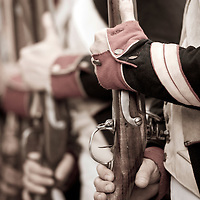 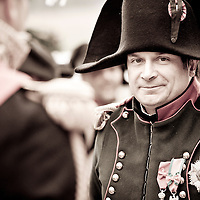 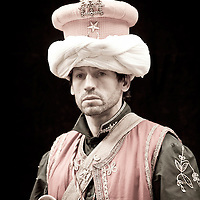 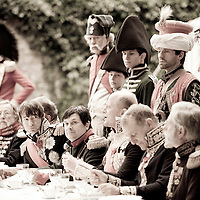 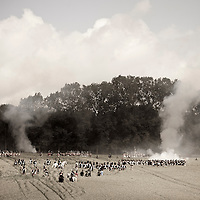 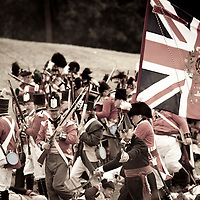 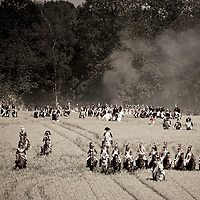 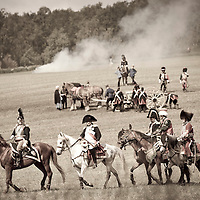 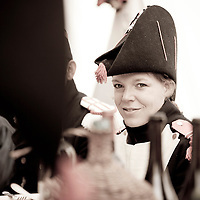 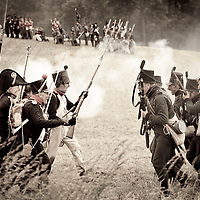 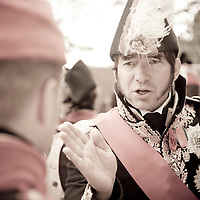 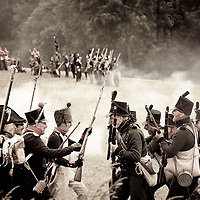 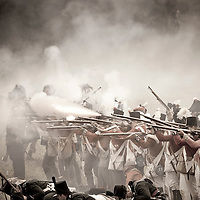 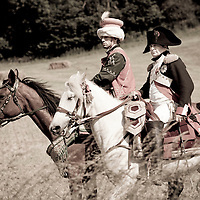 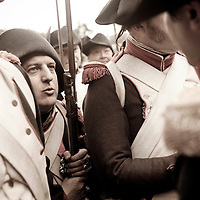 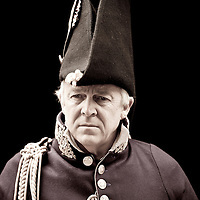 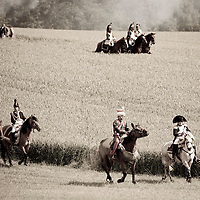 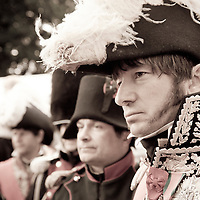 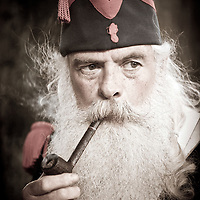 The Battle of Waterloo re-enactment is an annual modern recreation of the 19th century Battle of Waterloo on the original battlefield in Waterloo, Belgium. 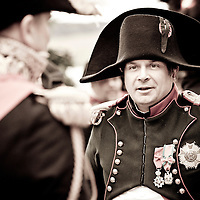 An Imperial French army under the command of Emperor Napoleon was defeated by combined armies of the Seventh Coalition, an Anglo-Allied army under the command of the Duke of Wellington combined with a Prussian army under the command of Gebhard von Blücher. 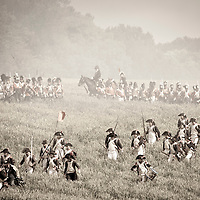 It was the culminating battle of the Waterloo Campaign and Napoleon's last. 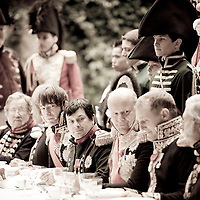 The defeat at Waterloo ended his rule as Emperor of the French.